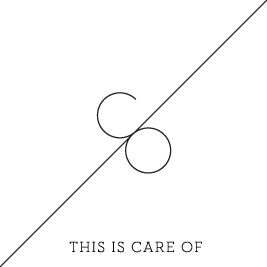 We are proud to announce that the second album from Listening Center will be released October 1st via This Is Care Of. All music was recorded live by David Mason, exclusively using analogue instruments. We still don’t quite understand how he does it, and we can’t stop listening…. 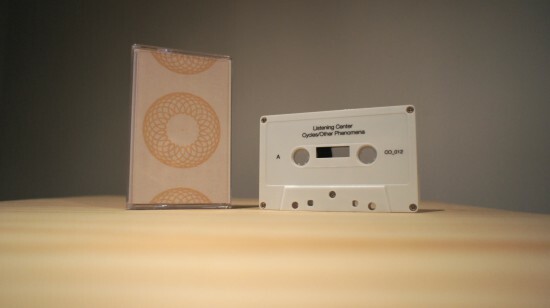 Preorders for the limited edition cassette tapes are almost sold out via the Listening Center Bandcamp Store, so now might be the time if you are thinking to get a copy.